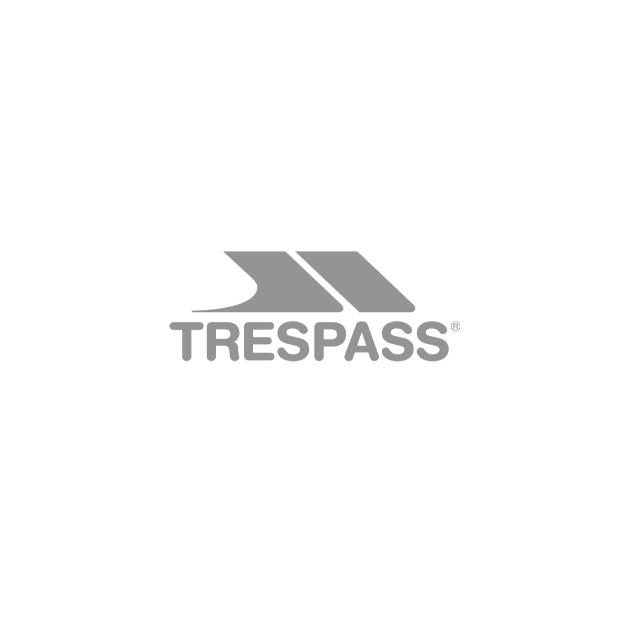 Trespass, Ski and Sportswear specialists, operating from our headquarters in the south side of Glasgow have an opportunity for an Intern to join our recognised photography Team. Our committed team help maintain our catalogue of product images both for commercial and marketing purposes. Organising and undertaking outdoor shoots regularly, the team help develop the brand’s image and are regularly at the forefront of major campaigns across our print, in-store and online marketing facets. We are looking for an enthusiastic hard working person with relevant experience/training with examples of work to support. In return, we are offering invaluable experience of working in a commercial environment for a major outdoor brand with the opportunity to build on your library of work during the 3 month unpaid Internship period. You must follow these instructions correctly to be considered for the role. Due to the high volume of applications only successful candidates will be contacted.